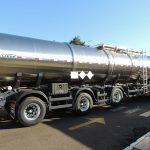 The performance of Liess in this Market started in 1984 and is focused upon a segment of special transportation of grain and liquids in stainless steel or aluminum silos and tanks. 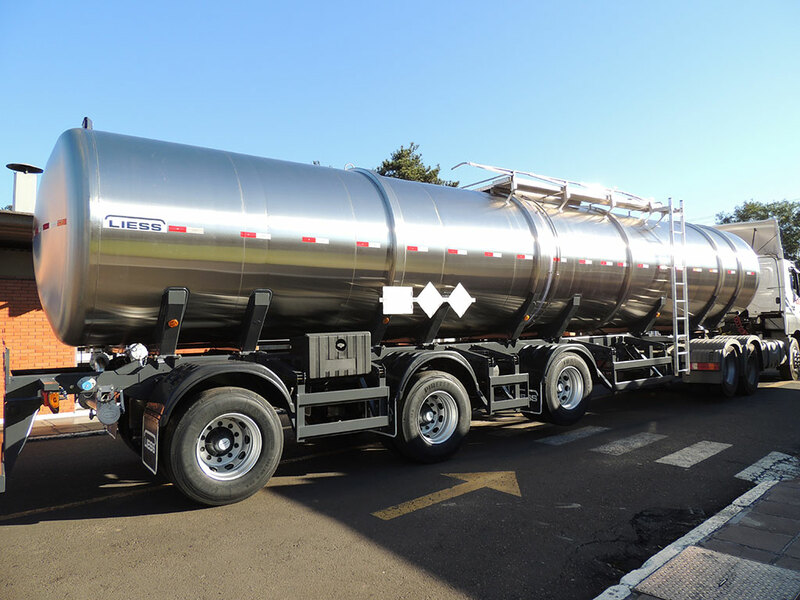 It is equipment especially designed and constructed to provide the least dead weight and maximum capacity of transportation, taking into account the individual requirements of each transporter. 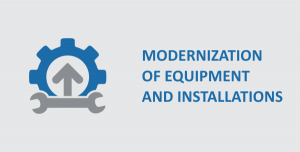 The features of the products to be used, as specific weight and volume, determine the dimensioning of each implement, thereby attaining the maximum operating yield. From food to chemical products, all the requirements and particularities of each material are handled. A special construction leads to greater yield, but does not mean high maintenance costs. 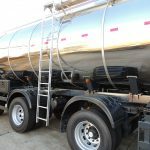 The running components, as axles, brake systems, suspension, etc., are Market standards always of the best brands with technical assistance assured throughout the domestic territory. 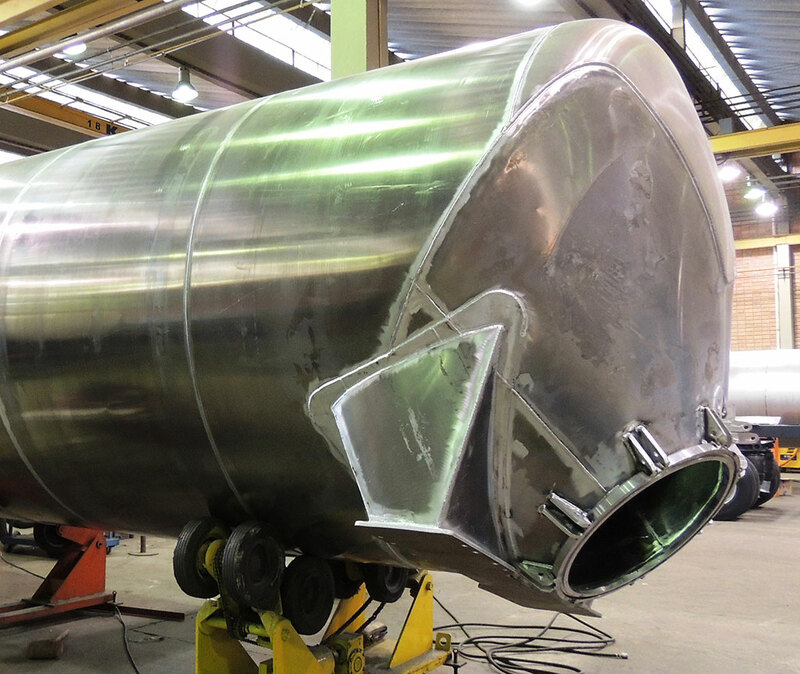 Liess, as a specialist in manufacturing stainless steel and aluminum tanks, produces the tanks and silos with its own know-how, ensuring maximum quality and resistance for the unit. The chassis, as an important structural complement, is also made entirely by Liess. The configurations are the most varied possible, having tanks on chassis, semitrailers, B trains and Road Trains. 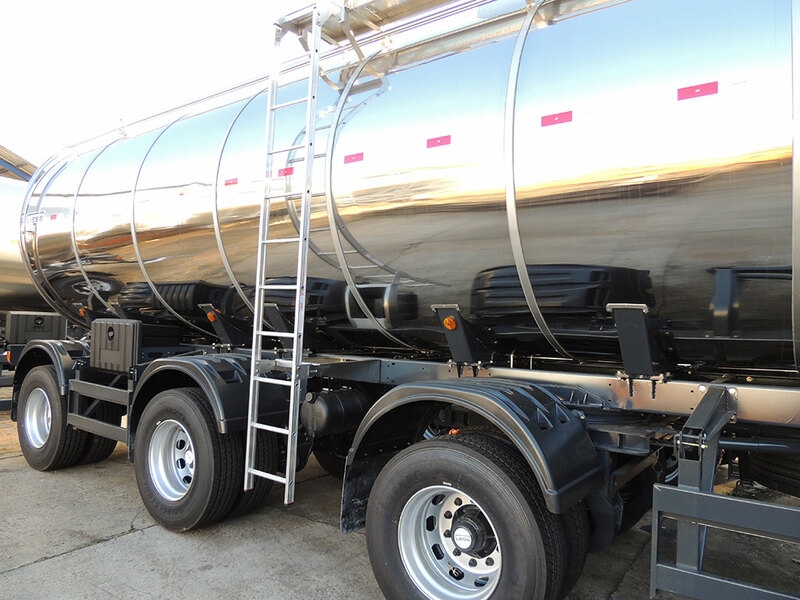 Number of axles, types of suspension, thermal insulation in the tanks, heating systems, special equipment for loading and unloading and countless special configurations are available. 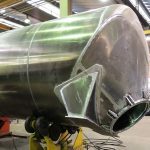 The silos can be supplied with lower discharge or tilting, having all the components and accessories for their easy and safe operation. Due to all these features and variety, a Liess implement with always have an excellent operating result, with guaranteed ROI in the shortest term possible.